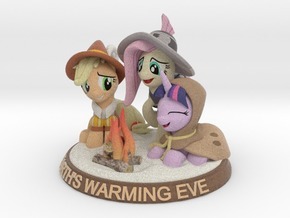 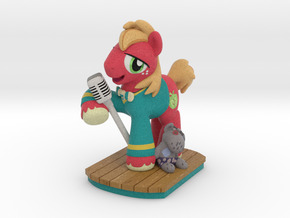 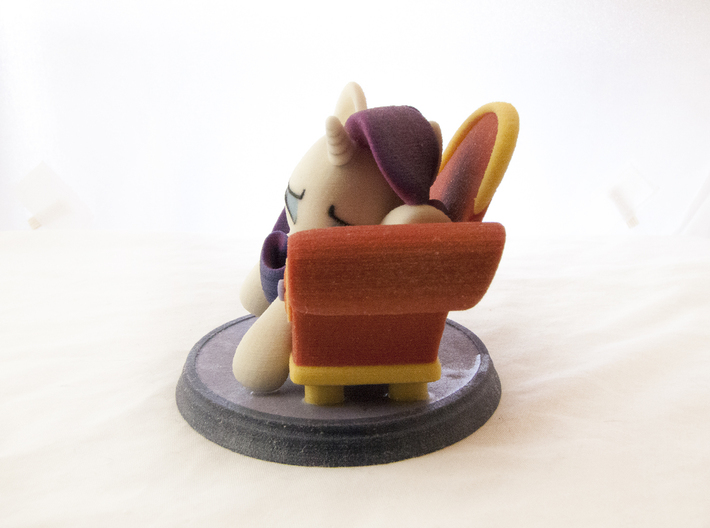 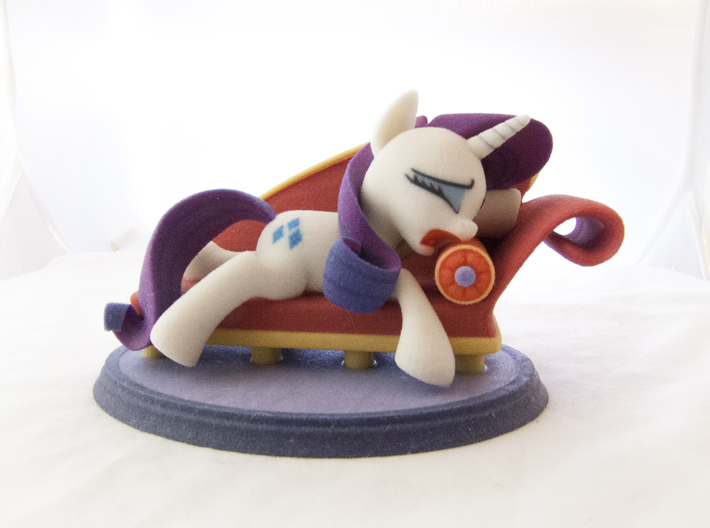 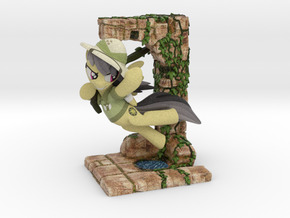 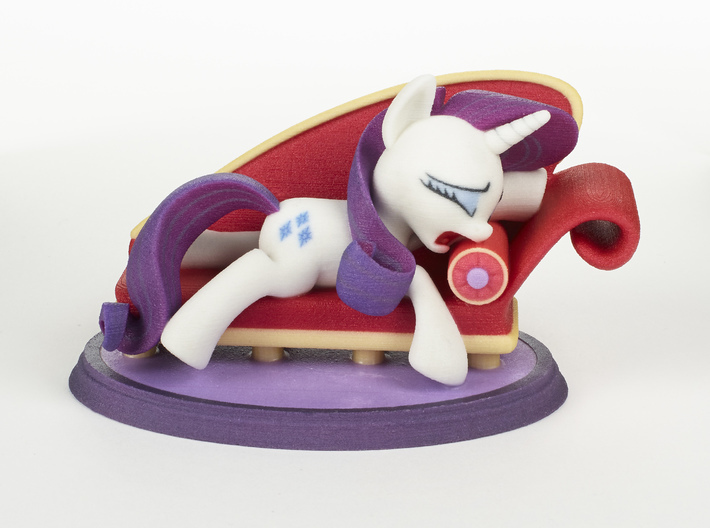 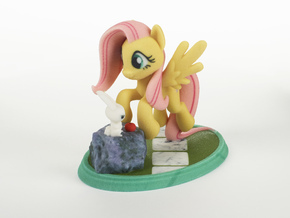 Show your dramatic side with this full color sandstone model of Rarity! 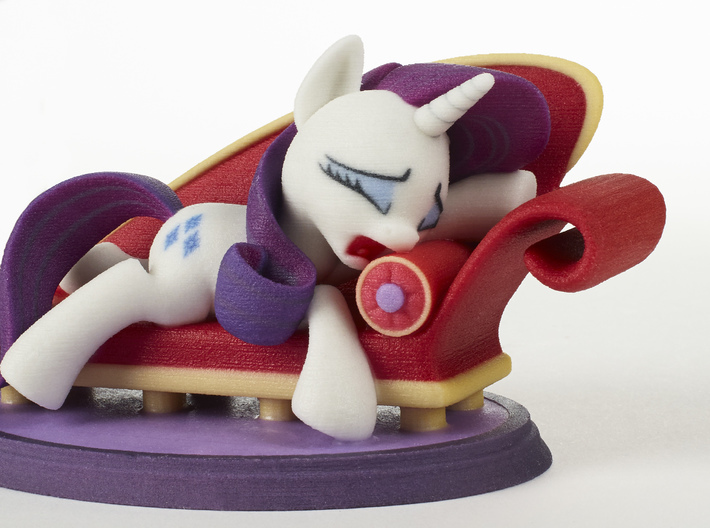 Fresh from an unbearable situation, she is posed on her infamous fainting couch in the throes of outrage. 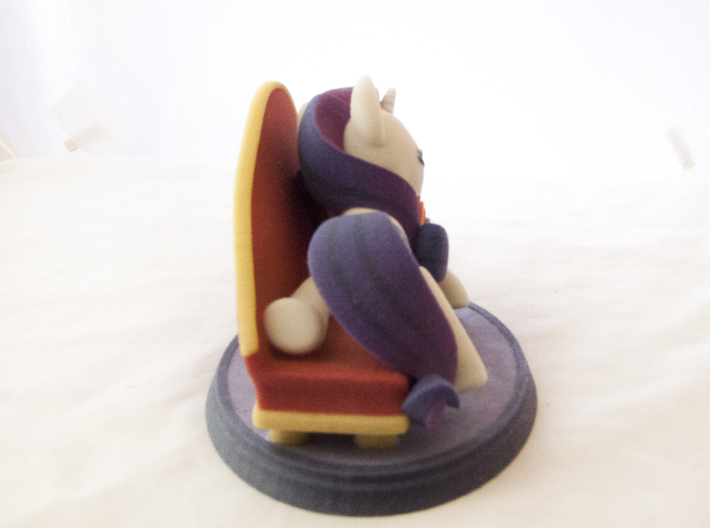 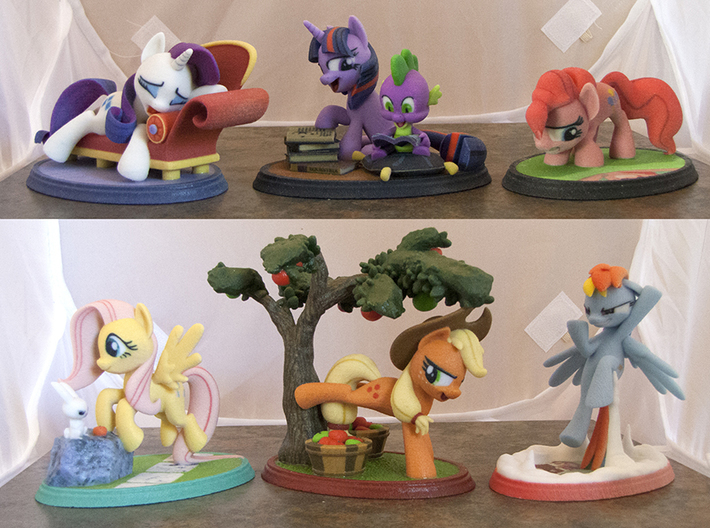 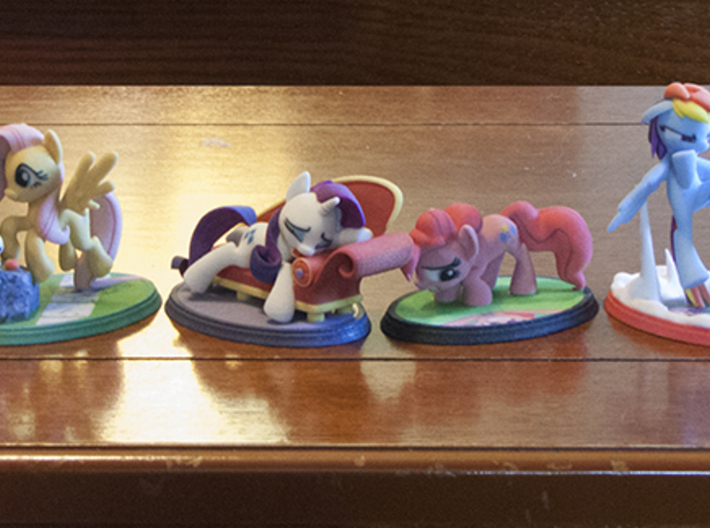 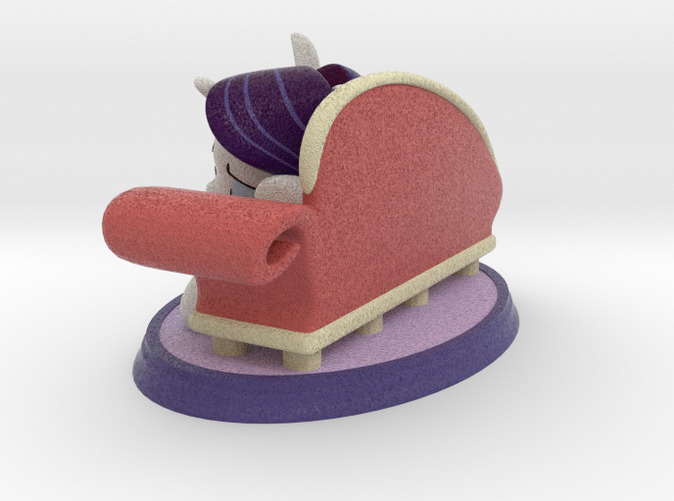 Rarity is the third in our MLP series of models.